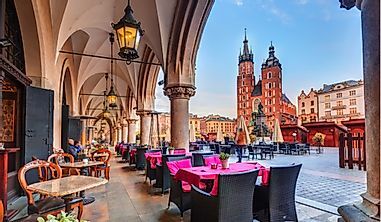 Although the United States may not have as many notable statues as other areas of the world such as Europe, there are many interesting ones that can be found around the country. Statues play an ornate tribute to persons or events. A statue is a sculpture which can represent one or more people, animals, or an event. They can also represent abstract concepts and are generally close to life-size or even larger. Usually, statues have great historical meanings to people or depict something of importance. Statutes have been part of human culture from time immemorial to the modern day, and the oldest statute is estimated to be 30,000 years old. Most statutes are part of public art and are exhibited outdoors or in public buildings. The Gateway Arch is a major landmark in St. Louis, Missouri. 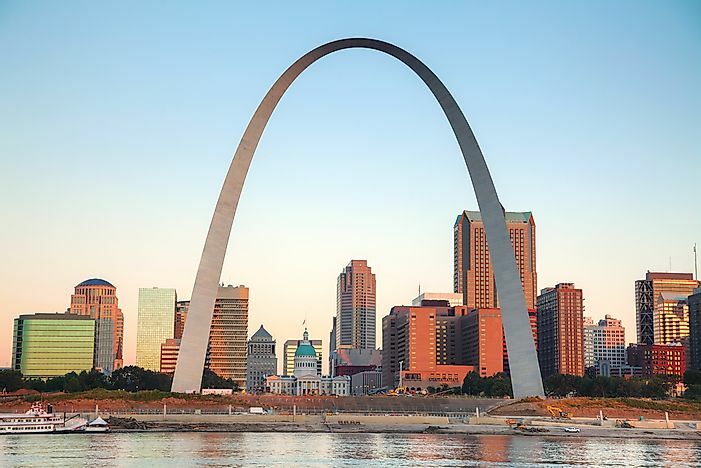 It is the tallest arch in the world, and the tallest man-made monument in all of the Western Hemisphere. It was intended as a monument of the westward expansion of the United States. Although it is prohibited, a number of amateur aviations have flown through the arch for publicity stunts. Several parachuters have also jumped from the arch. The Statue of John Barry is a 6-foot monument made of bronze, established in 1906 in honor of Commodore John Barry who was an officer during the American Revolutionary war in both the Continental Navy and the United States Navy. John Barry was dubbed "The Father of the American Navy", due to his diligence and loyalty as a captain commandeering the first US warship. 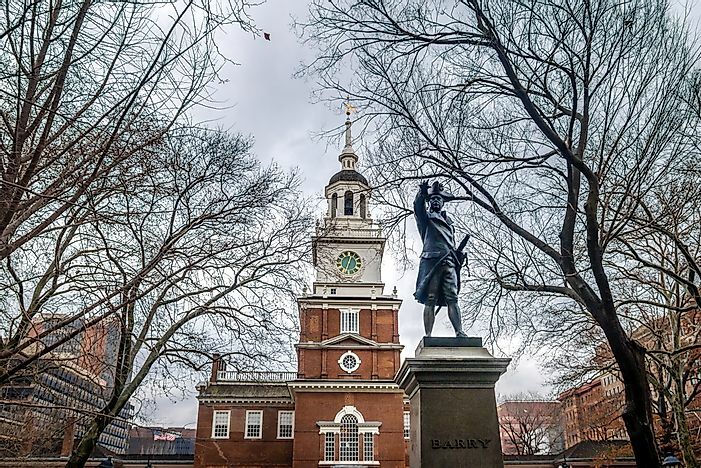 The statue is erected in several states including Independence Hall, Philadelphia. The This Is the Place Monument a historical monument located in the eastern region of Salt Lake City, Utah at the mouth of Emigration Canyon. The statue, which was named for the Church of the Latter Day Saints leader Brigham Young, was sculpted from 1939 to 1947 by Mahonri M. Young, who is his grandson. The statue stands as a monument to the Mormon pioneers together with the settlers and explorers of the American West. 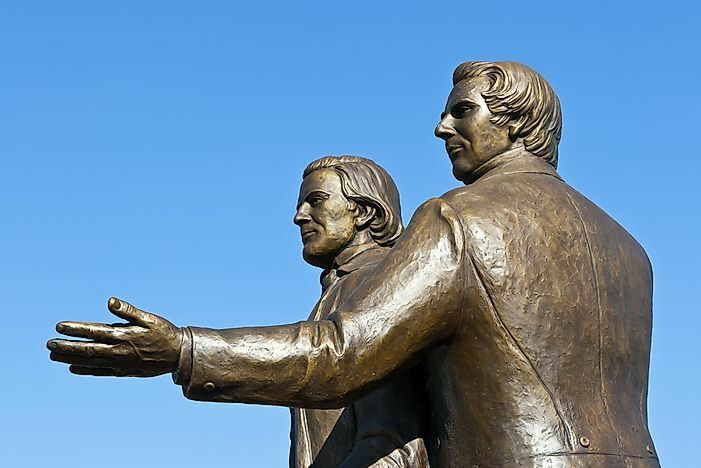 The monument was dedicated on July 24th 1947 as the 100th anniversary of the pioneers infiltrating the Salt Lake Valley by George Albert Smith who was the 8th President of the Latter-Day Saints Church. 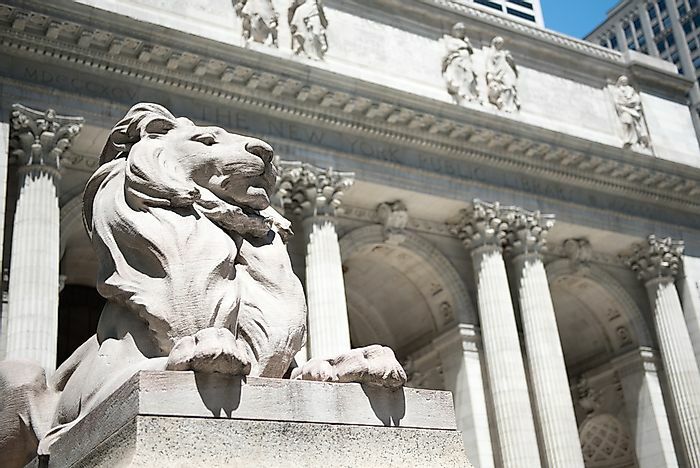 The Library Lions are the famous sculptures of marble lions that guard the main branch of the New York Public Library. The lions have been given many nicknames, including Leo Astor and Leo Lenox and Patience and Fortitude. 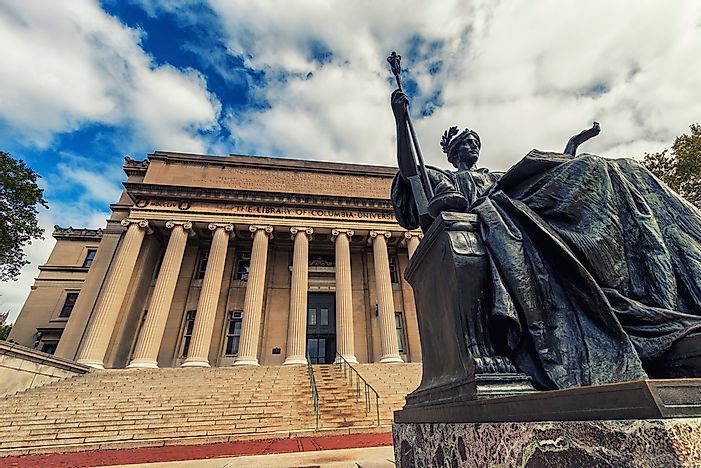 They serve as not only mascots for the gigantic public library system of New York, but also as famous landmarks of New York City that are featured in many films and television shows. 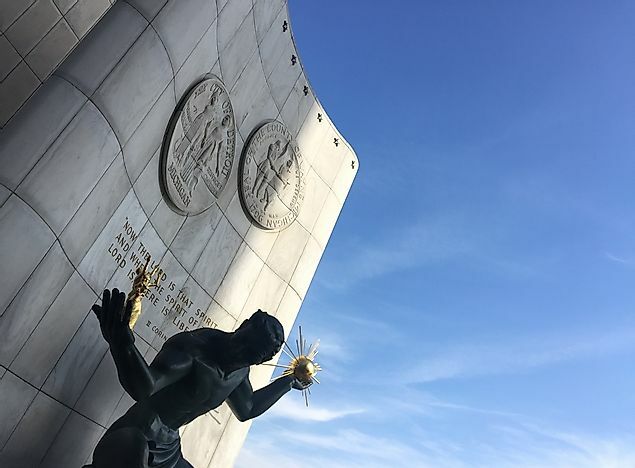 The Spirit of Detroit is a large bronze statue located on Woodward Avenue, Detroit's main thoroughfare. It was designed by Marshall Fredericks and was crafted entirely from bronze in 1958. The monument features a large figure in a sitting position holding a sphere with an efflorescence that emblematizes God in its left hand, while in its right hand it holds a family group. The statue is a 26' foot sculpture and was the largest made from cast bronze when it was first installed since the Renaissance. In 2006, the statue went through a period of restoration which was financed by private donations and foundations. 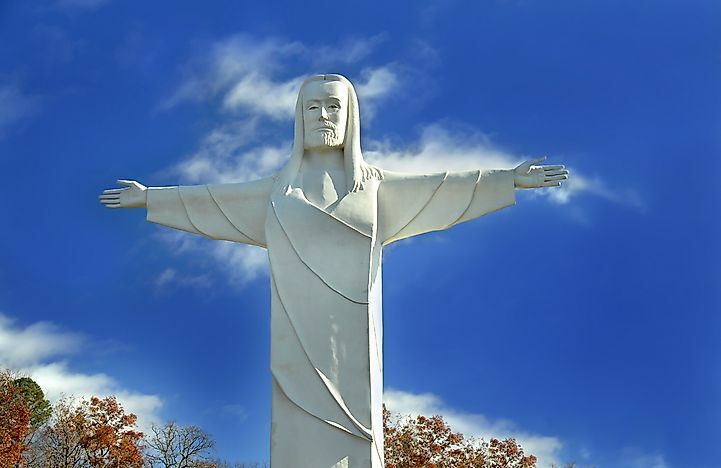 Christ of the Ozarks is situated on top of the Magnetic Mountain close to Eureka Springs in Arkansas is a monumental sculpture depicting Jesus. The statue which had an estimated height of 65.5 feet was erected as a "Sacred Project" by an American clergyman Gerald L. K. Smith in 1966 and was intended to be part of a religious theme park. The statue was designed by Emmet Sullivan and features a figure of Christ with outstretched straight arms alluding to the crucifixion. Located in the Loop central business district area of Chicago, Illinois is a public sculpture known as Cloud Gate. 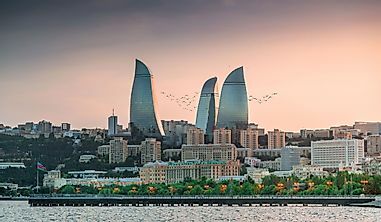 The monument was designed by Anish Kapoor, a British artist born in India. Cloud Gate is more commonly referred to as "The Bean" due to its shape. Construction took place between 2004 and 2006. 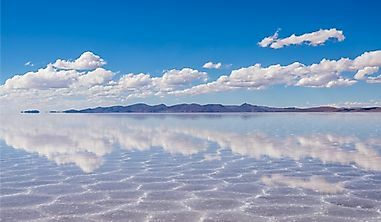 The sculpture features about 168 plates welded together and made of stainless steel, whose highly polished exterior contains no visible stitching. 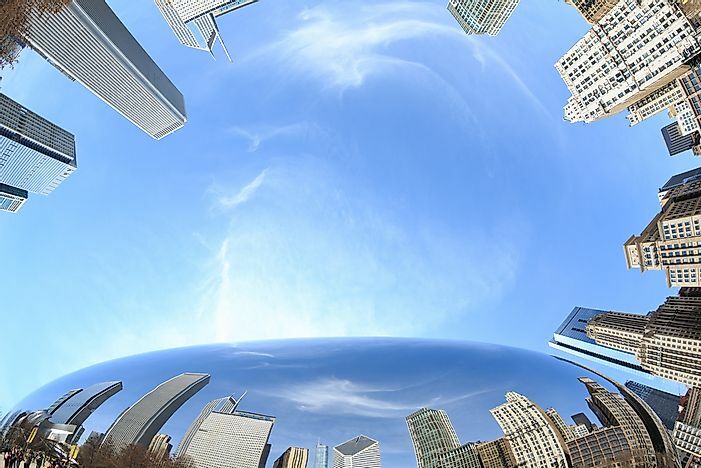 The surface of the sculpture which reflects and disfigures the skyline of Chicago was inspired by liquid mercury. 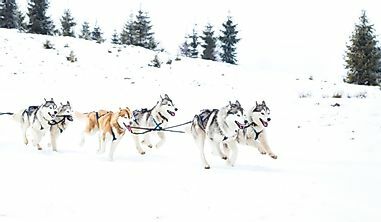 Located in the Black Hills in Keystone, South Dakota is Mount Rushmore National Memorial which is a sculpture carved into a batholiths, the granite face of Mount Rushmore. The sculpture was carved by Gutzon Borglum and his son, Lincoln Borglum. 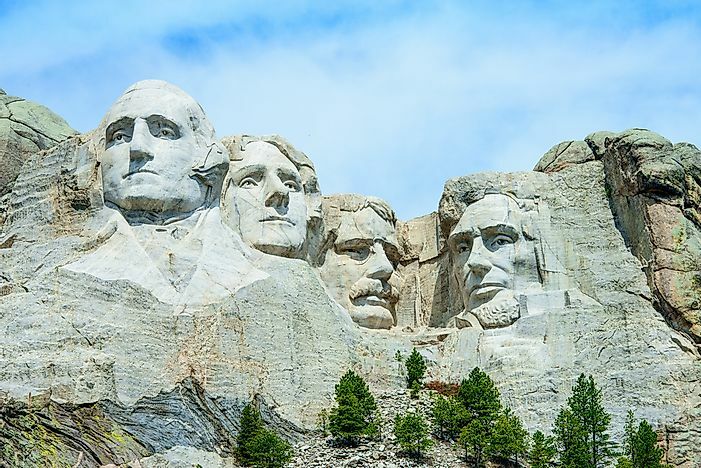 It features 60 feet tall sculptures of the heads of four former presidents of the United States. 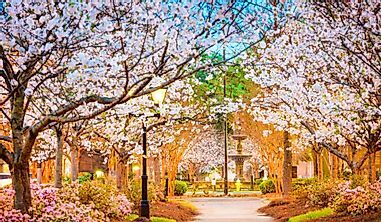 The memorial park which stretches over 1278 acres and 5725 feet above sea level features the heads of former presidents US George Washington, Thomas Jefferson, Theodore Roosevelt and Abraham Lincoln from left to right. The sculptures were carved on March 3rd, 1925. 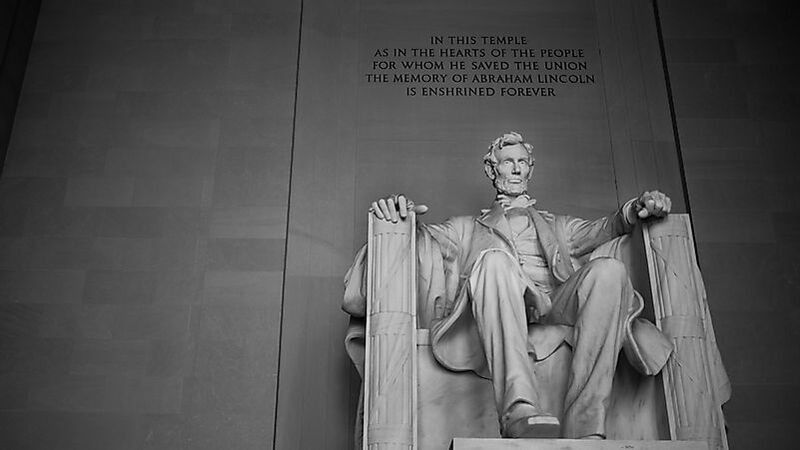 The statue of Abraham Lincoln is located inside the Lincoln Memorial and was carved by the Piccirilli Brothers. The statue was designed in 1920 is an American National monument constructed in honour of Abraham Lincoln, the 16th President of the United States. The monument is in the western end the National Mall in Washington, D.C. There is much folklore surrounding the statue, including the speculation that Lincoln is showing his initials using sign language, although this is denied by the National Park Service. The Statue of Liberty is located on Liberty Island in New York Harbour, New York City. The sculpture which was built from copper and was issued as a gift to the people of United States from the people of France. The statue was designed by Frédéric Auguste Bartholdi, a French sculptor. 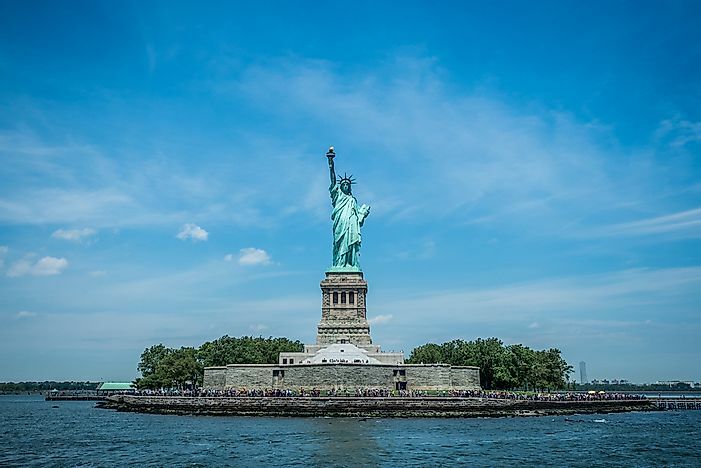 The Statue of Liberty features a female figure in a robe also known as Lady Liberty. The statue was first displayed at the Centennial Exposition in Philadelphia. Although it has not been open to the public since 1916, there is actually a small balcony surrounding the torch at the top of the statue. 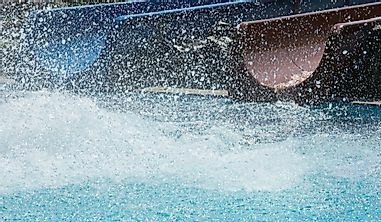 This page was last updated on September 27, 2018. Where Is Easter Island And Its Moai Statues?